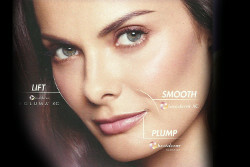 Fine lines and wrinkles are caused by aging and photo damage, but there many ways to treat these early signs of aging. At Clear Sky Medical we have been treating signs of aging for over a decade, and we have a long list of options so that we can find the right solution for you. 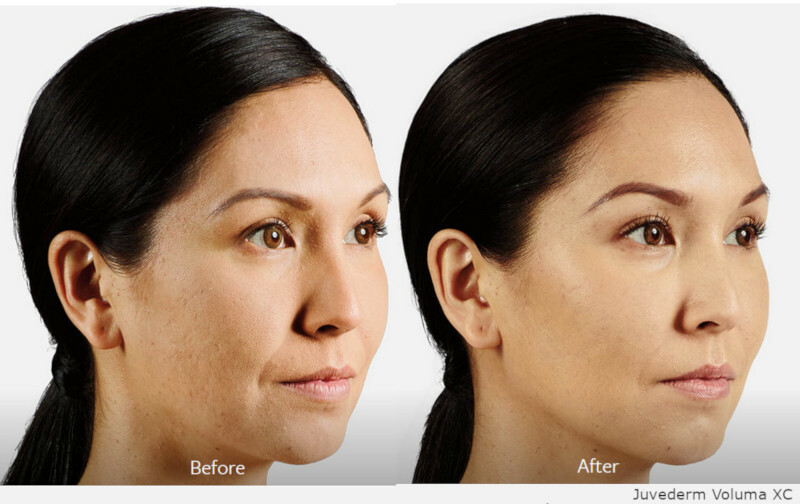 Juvederm Voluma XC is one of many options for fine line and wrinkle removal. It also can smooth acne-damaged skin. Fine lines are up to 2 millimeters in-depth and are the result of sagging skin. Most of us have fine lines visible by age 30 and these lines will continue to become deeper. In Colorado we are exposed to more UV and other harmful rays from the sun than those from other parts of the United States. The high altitude means less atmosphere to shield us from the sun’s energy. Wrinkles are deeper than fine lines and are more difficult to treat. As we make expressions with our faces we repeat facial muscle movements until this begins to create lasting marks known as “static wrinkles”. As we age collagen breaks down and this enables lines and wrinkles to become more pronounced. Thankfully we’ve developed many technologies to slow down the process. See our page on Skin Rejuvenation to see list of treatments. Whether you know exactly what treatment you need, or need consultation, please call us at 303-790-7860.